Francesca, an interior designer for over twenty-five years, chooses art, furniture and décor with a focus on one-of-a-kind, handmade pieces from all over the world. Ahmad brings his expertise in the custom design world to the table, creating original and custom pieces of furniture. Both locations offer an eclectic variety of furniture, art, textiles and accessories. 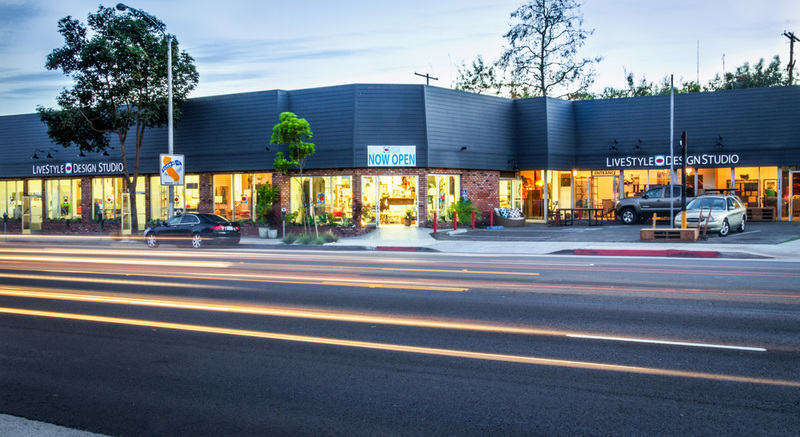 The Marketplace & Gallery opened in 2009 and showcases an eclectic variety of contemporary and vintage furniture, art, lighting, rugs, bedding and tabletop in a variety of styles. It is a bohemian chic emporium chock-a-block full of unusual pieces purchased from Indonesia, Bali and other exotic locales around the world. The second location, opened in 2014, highlights custom design and offers furniture, art, lighting, rugs, bedding and tabletop. Wallpaper, fabric, hardware and other custom elements make it a mecca for interior designers.